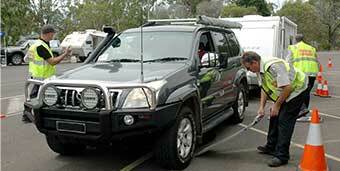 CARAVANNERS in Victoria will soon be able to have their rigs safety-inspected for free. The Caravan Trade Industry Association of Victoria and Everything Caravan & Camping have established a joint scheme to provide the service. 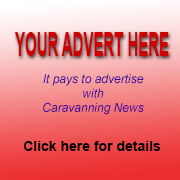 Association chief executive Rob Lucas said the venture would be based on Caravanning Queensland's highly successful initiative which sees safety days being held at over 10 locations throughout the year. Victoria's first inspections will be held at the Melbourne Leisurefest on October 4 and continue the following day. Mr Lucas said the state's peak caravanning body would be working with Matt Sutton and the team from Everything Caravan & Camping to address a major concern over caravan and RV safety. The scheme would be a first for the caravan industry in Victoria. "These scheduled free safety inspection days will be conducted to check customer's caravans and RVs to better educate them on their caravan or RV and advise them of potential issues," Mr Lucas explained. "We are excited to announce that our inaugural inspections will be held at our upcoming show at Sandown Racecourse. All inspections must be pre-booked and confirmed. "The decision to hold our first safety days at this show was to maximise the exposure of this initiative and allow us to capture feedback from consumers to assist us with planning future safety days." 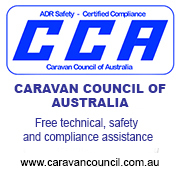 Over the past three years, safety inspection days have been conducted by Caravanning Queensland (CIA VIC's state equivalent) to great success. The Victorian initiative is based on this successfully implemented program. "As part of the association's strategy to better educate the industry and consumers through our National Caravan Industry Training College ‒ which is continuing to go from strength to strength within the industry – our next stage of focus is consumer education," Mr Lucas said. "We hope that by coordinating these free safety inspection days it will be the first step towards clearer and consistent consumer messaging from our industry." 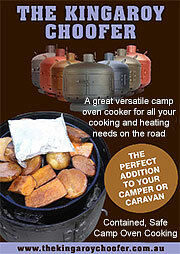 One caravan will be inspected every 30 minutes, with a target of 30 over the two-day show. 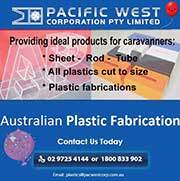 For more information, contact Caravan Industry Association of Victoria on (03) 9372 5388.